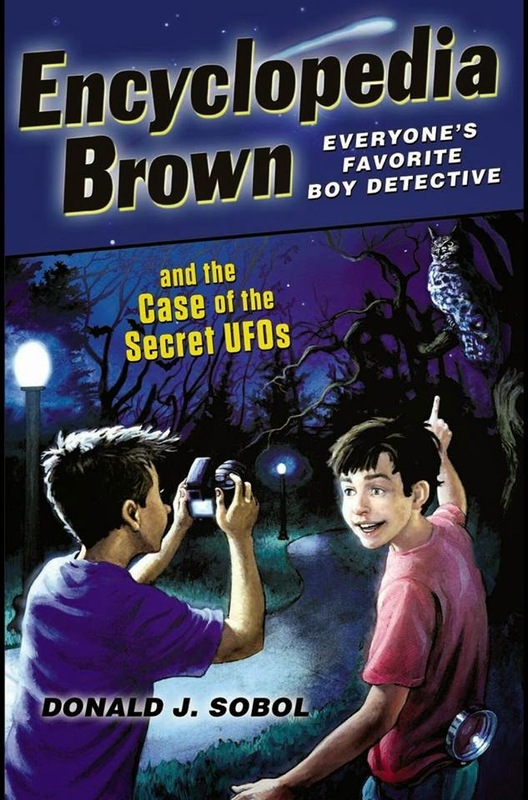 Owls and a UFO both on a cover of a kids mystery book. I actually bought this on kindle to read the story. I was curious if there was anything synchro-mystical in there. Alas, there was nothing at all of interest in the story, but my research continues. You may not have gained any "amazing moments" from the book... but sheer number of instances do point to an amazing pattern. Even if the author has little love or knowledge of the true experience, i find it amazing that the archetypical symbols manifest themselves even at this level. The book cover was probably not illustrated by the author. Perhaps the illustrator is a little more "wise"? Why didn't they go for the obvious? lights in the sky... little men... no. They went with an owl. Weird name. 'Sobol' is 'Lobos' (wolves) spelled backwards. "Our interviewee in September was Dr. Gemma Regan, Ph.D Biological Anthropology, B.Sc. Biological Sciences, Grad Dip. Education, Science, Investigations Manager: Paranormal Scientific Investigations (PSI) (aka Ghost Hunter). If you live in Brisbane you may already be a fan of Gemma’s as she hosts two local radio shows on 4ZZZ 102.1FM, namely The Witching Hour (10-12pm Saturdays) and The Frog and Peach (4-6pm Fridays). If you enjoy all that is alien, strange and supernatural accompanied by spooky and sinister sounding music tune in to The Witching Hour." " 13. Have you ever run into an entity that is classified as something other than a ghost? I am also a UFO researcher with UFO Research Queensland (UFORQ) and may have encountered three Greys, a common type of Alien associated with Alien abduction. I had an alien abduction experience in 1996 in Edinburgh, Scotland and still do not know if I met and was abducted by three grey extra-terrestrials who visited me one night in a hotel room in Edinburgh." So you might find her worth interviewing Mike ?